The majority of people head to a baseball game to enjoy America’s favorite past time without giving a second thought to the stadium’s environment. Most will plan to have a hot dog, maybe nachos or a salty pretzel, a nice cold beverage, and a big bag of peanuts, candy, or Cracker Jacks for dessert. For some however, the peanuts are a big problem. With the number of food allergies on the rise, a day out at the park could possibly turn into a life threatening medical emergency. According to FARE (Food Allergy Research & Education) the number of children in the United States with (a) peanut allergy more than tripled between 1997 and 2008. Peanut allergy is one of the most common food allergies and peanuts can cause a severe, potentially fatal, allergic reaction (anaphylaxis). A parent of a child with a nut allergy doesn’t just see the peanuts as a threat, but also the seats, the handrails, and the leftover shells on the ground at the baseball stadium are part of the problem. When all of this is taken into account, it’s easy to see why a family of a child with a peanut allergy would not feel comfortable taking them to a baseball game. We are one of these families. Our youngest child has a peanut and tree nut allergy. 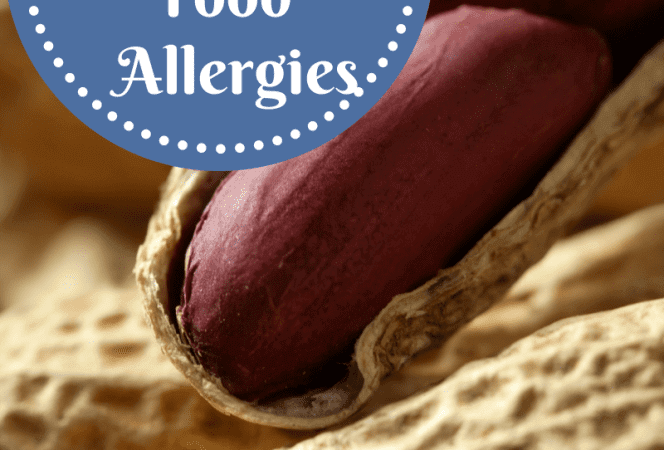 Thankfully, our son does not have an airborne peanut allergy where a person can have an anaphylactic reaction to the peanut dust that is released into the air when peanut shells are cracked. Our child has to actually ingest the peanut to have a reaction. When we go to a baseball game, we wipe down his seat, try to make sure he sits on the aisle to limit his exposure to others that might have peanuts, and don’t eat peanuts ourselves. We always bring our Epi-pen with us and have it on standby should we need it. What does an allergic reaction look like? It’s one of the scariest things in the world. First, our son complains about his tongue and lips tingling. Then his lips begin to swell and get puffy and his throat starts to get irritated (he says it feels “scratchy”). Shortly thereafter nausea and vomiting will begin. It is not a pretty sight. We are very fortunate that he has not had an anaphylactic reaction yet, but there are others that could have this type of reaction, simply from exposure to peanut dust. If you have been to a baseball game, you know that people throw those peanut shells everywhere, with complete disregard for those around them. That is where Peanut Free Baseball games come into play. What are Peanut Controlled/Peanut Free Days? Since 2007, the Washington Nationals have offered peanut free seats at their games and the idea has continued to grow and now there are peanut free sections and peanut free games in many venues throughout the country. A peanut-controlled game day usually has the home team offering a section of seats for sale that have been thoroughly cleaned and they restrict the sale of nuts in that section and nearby areas. Some teams will also keep an allergist on hand should any emergencies arise. A peanut free game is exactly what it sounds like. Teams completely scrub the stadium top to bottom to rid it of any peanut residue. As you can imagine, this is quite an undertaking, so not many major league teams offer this. Atlanta Braves – offering two peanut free sections. Boston Red Sox – offering allergy friendly seating in certain sections. Chicago White Sox – offering three peanut free sections. Cincinnati Reds – offering a designated seating area, completely wiped down with medical staff on hand. 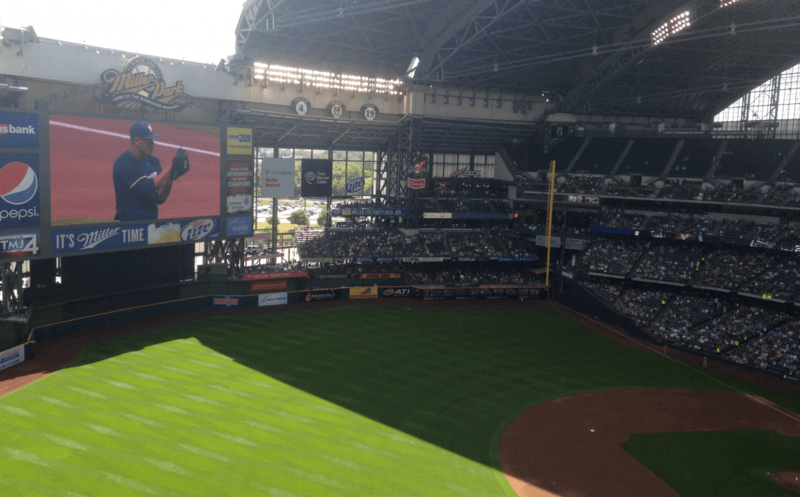 Milwaukee Brewers – offering peanut controlled area with limited seating. New York Yankees – offering admission to a peanut free suite, cost of admission includes seat, food, and beverage. Thanks Peanut Free Baseball for the info! Philadephia Phillies – offering seats in suites with a peanut free menu available to ticket holders. St. Louis Cardinals – offering peanut controlled zone, no peanut sales in that section. Seattle Mariners – offering peanut controlled sections with limited seating and no peanut sales in those sections. Last week, peanuts, and all peanut related products (M & Ms, Cracker Jacks) were banned at an Indianapolis Indians game as part of Peanut Allergy Awareness Night. On May 4th, the Nashville Sounds minor league team hosted a peanut free baseball game. Grounds crews spent the entire weekend disinfecting and thoroughly cleaning the stadium to prepare for the event. It seems more teams are joining the movement to make America’s past time accessible to everyone. Birmingham Barons – one peanut free night where peanuts will not be sold in the park. Florence Freedom – I’m linking to their season schedule because the entire stadium is peanut free ALWAYS. You can read about their decision to be an allergy friendly stadium and their alliance with Enjoy Life Foods. I more teams will follow the lead of this stadium in the greater Cincinnati area. Lake County Captains – Four nights of peanut free games. The stadium is cleaned top to bottom and no peanuts are sold in the park. Pawtucket Red Sox – two Peanut Free Allergy Nights this summer where peanuts will not be sold anywhere in the park. **A complete list of all major and minor league allergy friendly games is available on the FARE website. 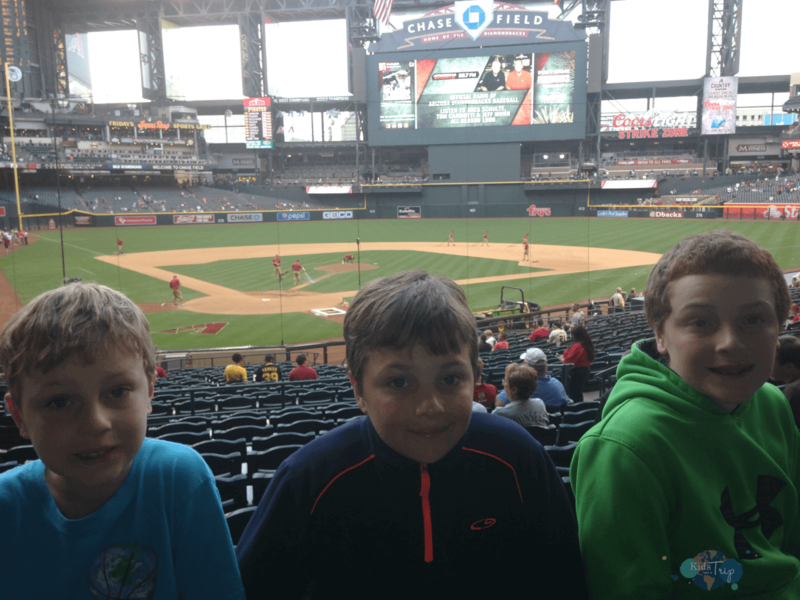 These boys love their baseball, but not all parks are peanut allergy friendly. We are a baseball family. With three boys that play travel baseball, we have spent a lot of time at the fields and plan to spend more in the future. 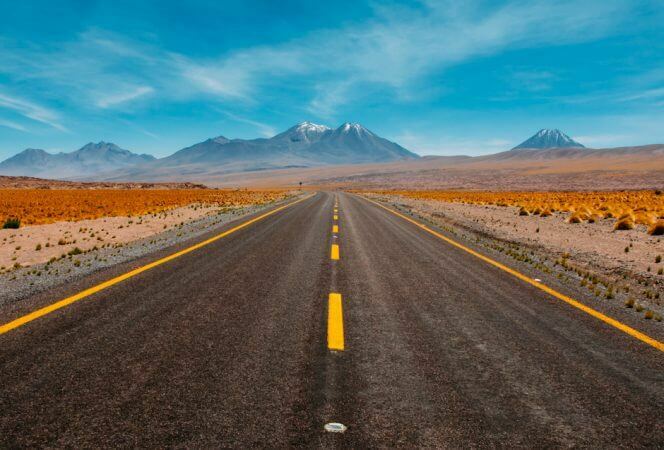 This year we will make a road trip to Cooperstown Dreams Park and the Baseball Hall of Fame and hopefully we will find a field or two where we can stop and catch a game along the way. We hope to find one that offers a peanut free solution and with the number of minor league teams that are joining the movement, I’m cautiously optimistic we can make this happen. Do you have food allergies? 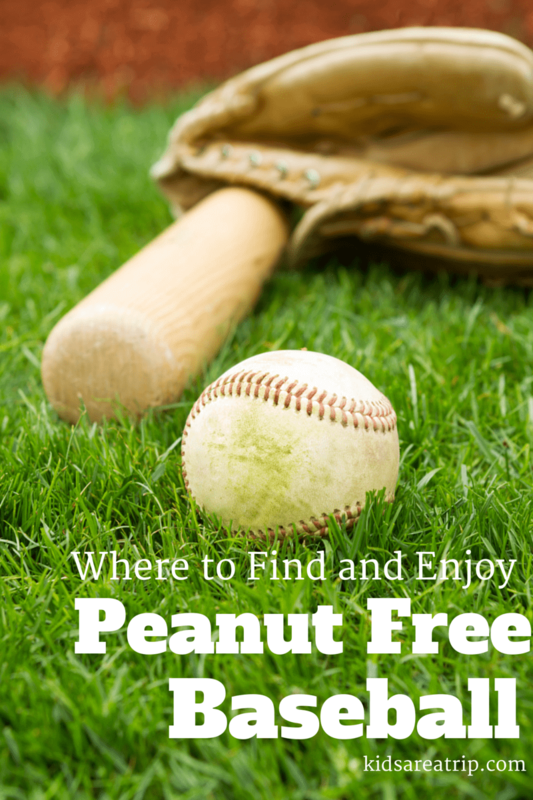 Have you ever been to a peanut free game for baseball or another sport? May is Food Allergy Awareness Month. To find out more about food allergies and how you can get involved, visit FARE.